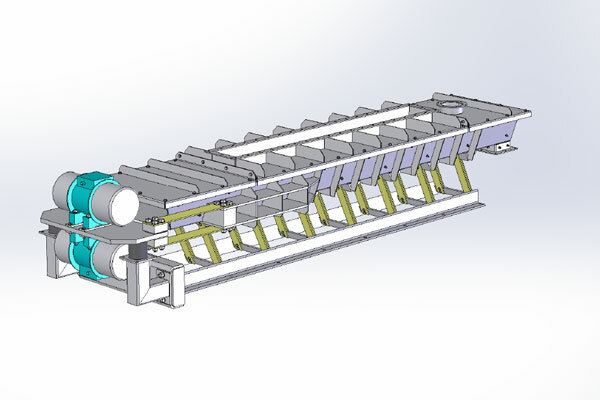 JVI’s Vibrating Conveyors are designed to convey a variety of materials for distances up to 90 feet. Gentle conveying allows for movement of fragile material with virtually no degradation. JVI Vibrating Conveyors are available in dust-proof, weather-tight arrangements. Designs featuring our reliable drives and few moving parts allow for a long, low maintenance service life. Low profile design requires minimum headroom for installation. Vibratory conveying provides efficient horizontal conveying with even material distribution.